The 2015 IACA Miss Teen Georgia and IACA Miss Georgia beauty pageant was held on July 25 at the Ferst Center for the Arts, Georgia Tech. 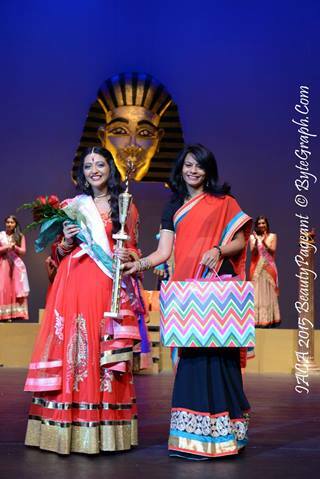 Called "Timeless Beauty," the pageant had an Egyptian theme. It was also a fundraiser for the Nepal earthquake victims. 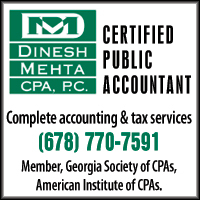 To begin the event, Amartya Chander and Ameya Chander sang the national anthems of India and the USA. 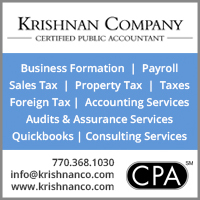 Bollywood songs followed as the show started with singer Darshana Menon. Emcees were Anjali Tripathi, and Monty Kataria, who had been invited from New York; he made appearances here and later at the Indian Independence Day celebrations at the Atlanta Consulate and at the Freedom Mela. Then the eighteen contestants appeared in an opening dance, and the pageant was under way with much enjoyable singing and dancing and, of course, the question and answer rounds. 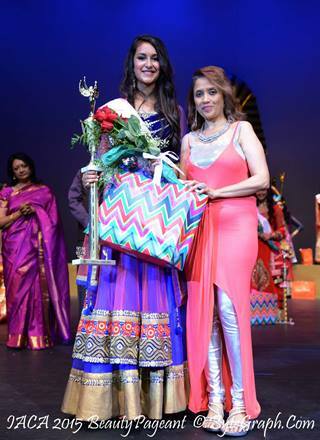 2015 IACA Miss GA Spoorthy Bharadwaj with 2014 winner Anu Romesh. 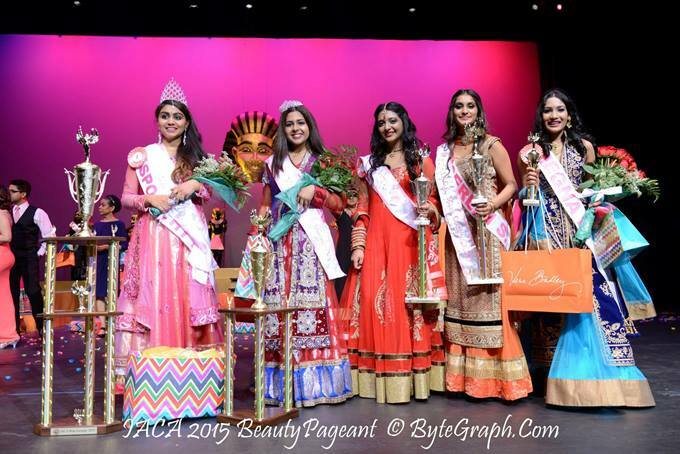 2015 IACA Miss GA Runner-Up Jasleen Kaur. 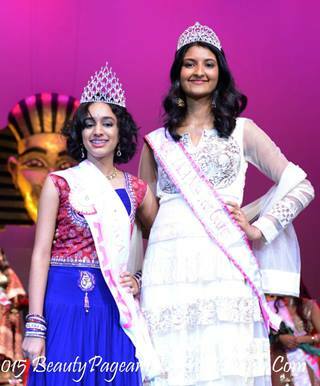 2015 Miss Teen GA Aarya Ramprasad with 2014 winner Diya Sharma. 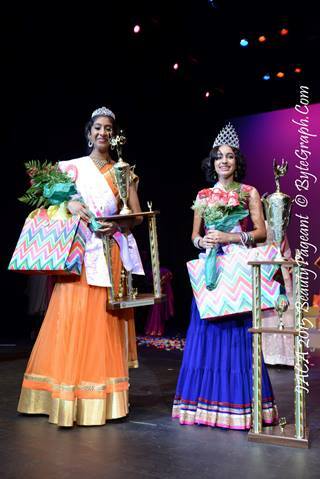 2015 Miss Teen GA Runner-Up Neha Vangimalla with winner Aarya. 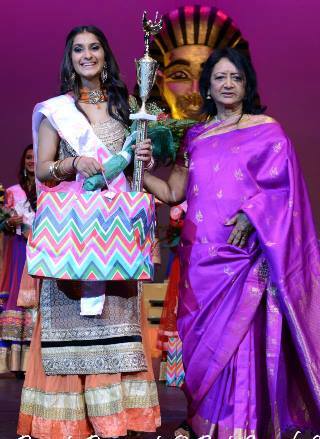 2015 Best Eyes Kriti Lodh with presenter Nazeera Dawood. 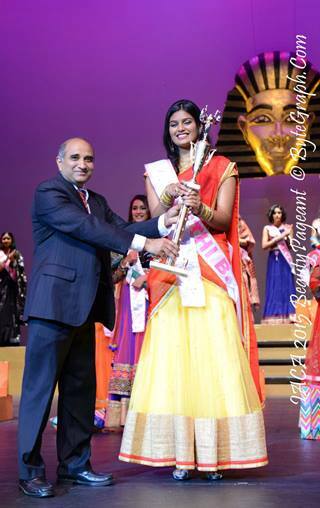 2015 Best Smile Priyanka Patil. 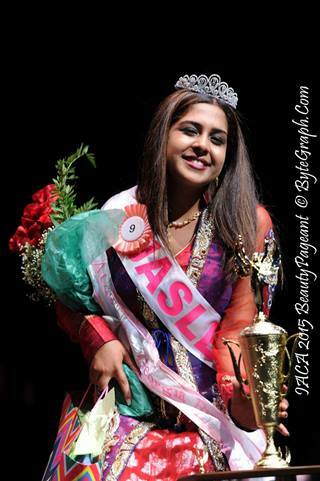 2015 Miss Congeniality Serlin Singh. 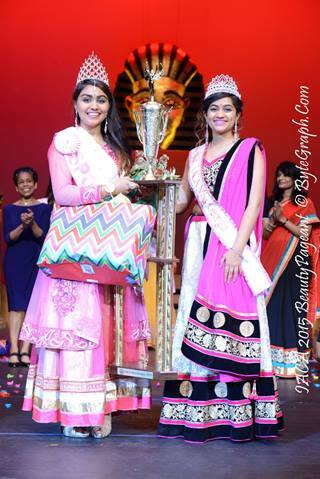 2015 People's Choice Sahithi Bodireddy. 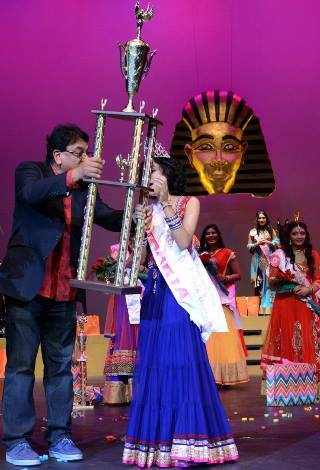 2015 Miss Teen GA Aarya with a huge trophy. 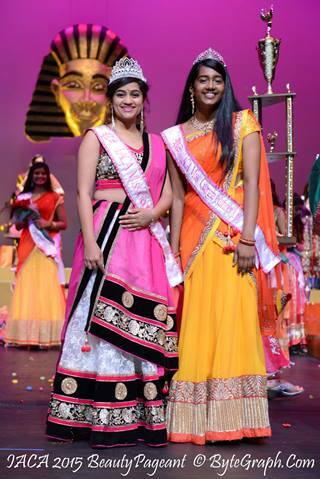 2014 winner Anu Romesh and 2014 Runner-Up Suvarsha Sura. 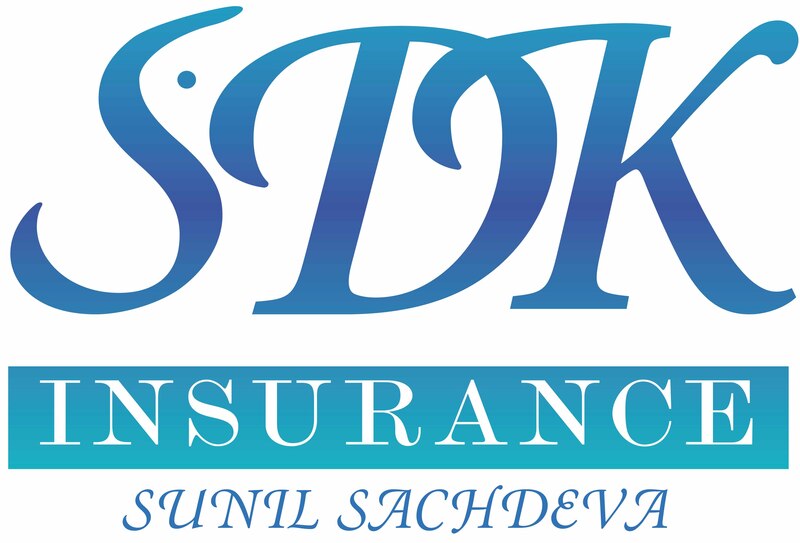 major sponsors Dr. Pran Sood and Karan Pasham Reddy of EIS Technologies.